With a huge potential box office rewards and no established domestic studio brands dominating the playing field, the enormous opportunity for creators of animated movies has seen a collective mobilization across the media ecosystem towards the genre. 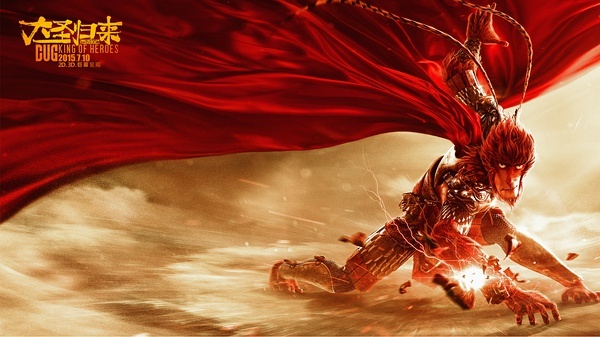 For some, the catalyst was the enormous success of 2015’s “Monkey King: Hero Returns”, which earned 956 million yuan ($139m) at the box office and shattered the previous record for a full CG animation. Others, like DreamWorks, saw the market potential years ago. 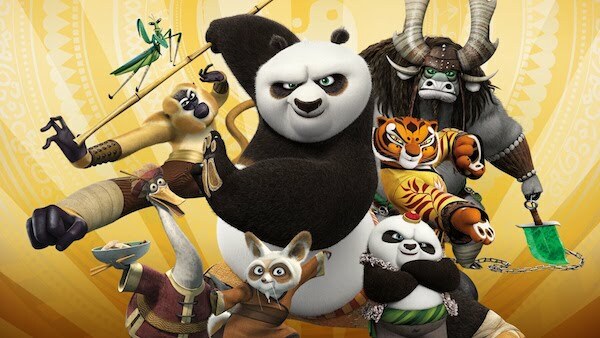 In 2012 the company struck a $350m (2.4bn yuan) joint venture deal with three Chinese investment companies to form a studio on the ground in China, Oriental DreamWorks, which could circumvent the foreign film quota. The government has played its part, offering grants and incentives for companies to make animation, eager to promote China’s creative evolution and production of soft power products that it can ultimately wield on the world stage. That initiative has included facilitating international coproduction treaties, enabling substantial moviemaking partnerships, like those between China and companies in New Zealand and the UK. Meanwhile, as China transitions from outsourcing destination to original creator, former service companies are turning to original content creation, like China’s leading visual effects provider, Base FX, and veteran CG studio Original Force, both of whom have major animated features in the works. Established live action studios are getting in on the act too. 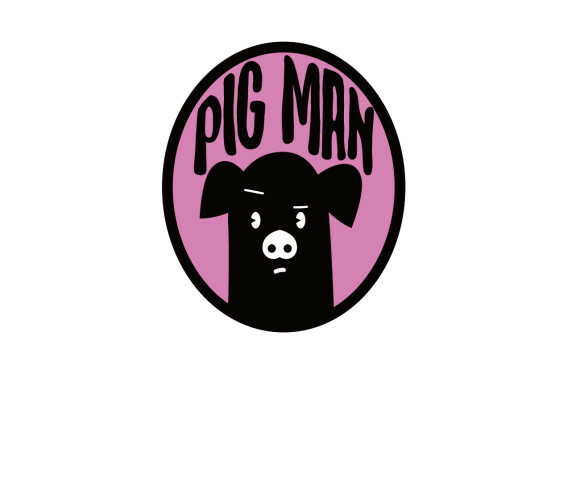 In October 2015, Beijing Enlight Media formed ‘Color Room’, an animation and live action division, to invest, incubate IP, and manage productions, while Huayi Brothers has also established an animation arm, Wink, to develop four animation features every year. Companies with interests across multiple industries are adding animation to their portfolios. Internet behemoth Tencent created film production arm, Tencent Pictures, which is developing and producing a diverse slate of 21 film and TV projects, while in 2015, Alpha, a giant Guangdong toy and clothing conglomerate, announced a 900 million yuan ($141 million) acquisition of original internet comic platform U17.com, with a view to converting the IP into movies. The ground in China may be fertile, but the climate is uncertain. Fewer tickets are being subsidised than they were in 2015, sales are growing more slowly than expected and the Chinese box office won’t, as many had predicted, become the world’s largest in 2017. Moreover, competition is fierce. The growing number of new Chinese films will compete with each other and a relentless onslaught of offerings from the established global big guns that make it in to China as part of the import quota. There is no established Chinese animated entertainment brand, no household name animation directors or studios and very few known properties. In most cases, Chinese studios must develop IP from scratch, guessing what will work, or buy the rights to book, game or toy properties with an existing following and try to convert them in to compelling motion pictures. However, good animation writers are hard to come by, with the best talent historically drawn to the relatively better prospects in live action. Moreover, the tastes of the rapidly morphing audience are as unpredictable as ever. The lazy assumption about unsophisticated masses that eat up Chinese mythology and spectacular visual effects is outdated. Audiences and reviewers are fiercely critical of sub par stories, recently prompting Party mouthpiece People’s Daily to publish an editorial piece slamming ‘vicious and irresponsible’ critics. 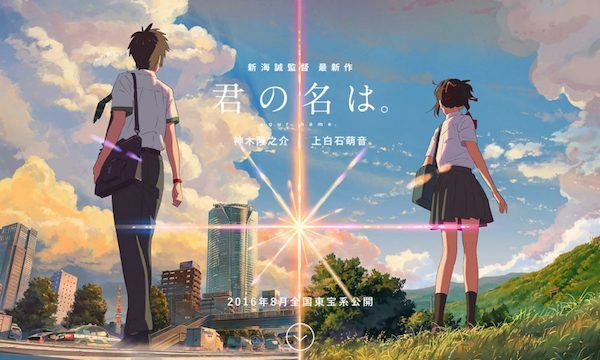 The hope is that creators will be emboldened by the successes of ‘alternative’ films like the auteur driven “Big Fish & Begonia”, adult fare like “100,000 Bad Jokes” and Japanese indie efforts like “Your Name”, all of which demonstrate that there is a significant market for edgier content. The unpredictability may partly explain why Chinese animation studios aren’t placing all their bets on the domestic audience. Whether for their first film release or a later offering, almost all studios say the eventual target is the global market. Joe Aguilar, CEO at Wink, says that for an animation studio in China to succeed, there are two key considerations. The first is China’s ‘content wealth.’ “Chinese culture is more popular in the global market, and can produce infinite original stories with Chinese elements,” he says. That may be true, but no Chinese film, animated or otherwise, has yet cracked the major US or European markets. One explanation may be a fundamental difference in storytelling sensibility between the East and the West. Many senior studio executives have pointed to a looser Chinese story structure that is inaccessible to the West. Western tastes might evolve with greater exposure to Chinese content, but that process will take years. In the meantime, Aguilar’s second point – that movies need to “emphasize international ways of expression, which make the movies globally more acceptable”- is the reason almost all studios with serious designs on the global market have established development studios in L.A. and/or installed Hollywood experience in executive positions. This year will see the first serious runners among the multiple newcomers to the Chinese animated features race. 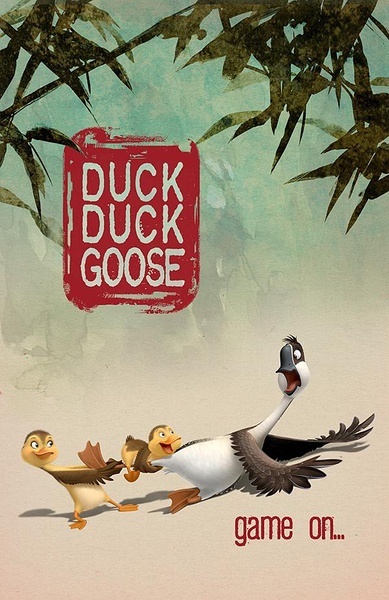 “Duck Duck Goose”, the first release from Original Force, is the pick of the bunch. Led by a triumvirate boasting decades of experience in both Hollywood and China, the studio has seemingly all the right elements to create something of real quality for its debut feature. Then there is Light Chaser Animation, the Beijing studio founded by Tudou founder and billionaire, Gary Wang. Wang raised eyebrows by assuming writing and directing duties for the studio’s debut feature in 2015, despite having never previously written or directed an animated film. He reprises the role for this year’s follow up, “Tea Pets”. Guangzhou’s Yi Animation will release its first original movie, “Kung Food”, the feature film adaptation of the studio’s TV series, “Super Bao”, a stereoscopic 3D movie about living pieces of food uniting to prevent bland flavours from conquering the world. 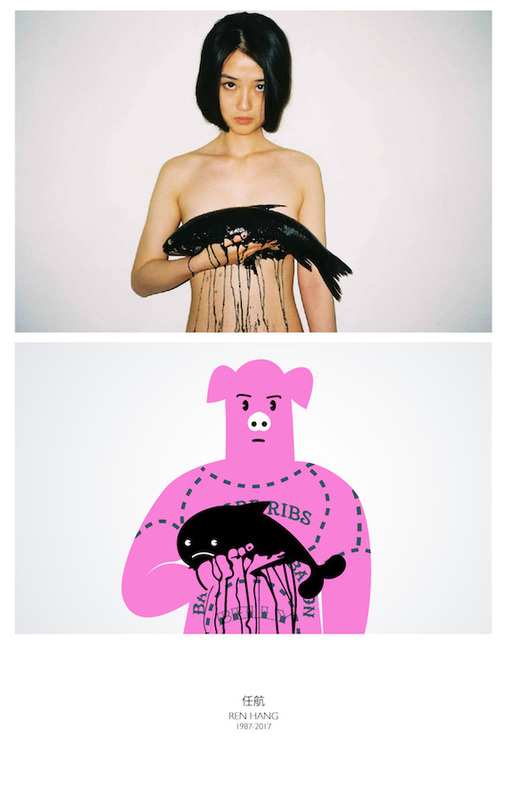 Coproduced by 21st Century Fox, the “Kung Food” is the only IP among this year’s contenders to have any existing fan base in China. Finally, “Watch The Skies” is the first feature from DeZerlin Media, a creative content boutique that generates IP for animated and live-action features and series, games and print. It adopts a Western-style studio model, creating the IP and managing the property, but outsourcing the animation locally. It is safe to assume the new crop of Chinese animation films will bring better character performance and production values. Local audience will no longer accept substandard quality. The most compelling questions circulate around story. The risks might suggest studios will err on the side of caution for their debuts. Will we thus see Hollywood films with Chinese elements – like the Kung Fu Panda franchise – or can a distinctly Chinese tone begin to shine through? 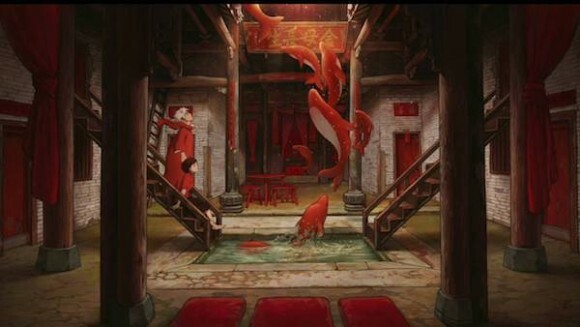 Will a director be afforded the time and trust to realize a vision, as Tian did for “Monkey King” or Liang Xuan and Zhang Chun did for “Big Fish & Begonias”? This year, we’ll start to have some of those questions answered.